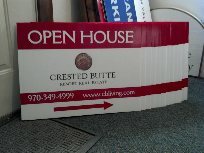 We do offer corrugated plastic signs for short term signs to direct people to your event or open house. Signs come with wire stakes. A great material because it never rots or rusts! A great alternative to plywood. 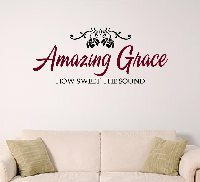 Site sign frames available in 18" x 24" & 24" x 36".